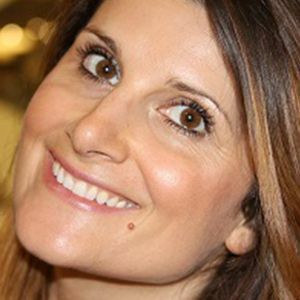 Adele is an Academic Researcher specializing in the fields of Consciousness, Human Transformation, Somatic Psychology and Genetics. She holds a Master’s Degree in Consciousness and Transformative Studies from John F. Kennedy University, Berkeley, California. She is currently studying Genetics and Genomics at Stanford University and her doctoral research in Applied Psychophysiology focuses on examining how raising our vibrational state affects our biology and physiology. Adele embarked on an academic path to scientifically research the evolutionary potential of humankind based on her own remarkable spiritual experiences that began to initiate her into the invisible realms of life since the age of two. Adele has been on a fascinating journey as a researcher and a passionate meditator, mapping the physiology of the Creator, the Cosmos, the purpose of life and all aspects of our existence. She visited other dimensions and extraterrestrial realms of life and encountered many beings, including the Source/Creator. Adele brings direct knowledge from the Source. Her greatest desire is to share the love, the adoration, the simple answers the Source has for us. 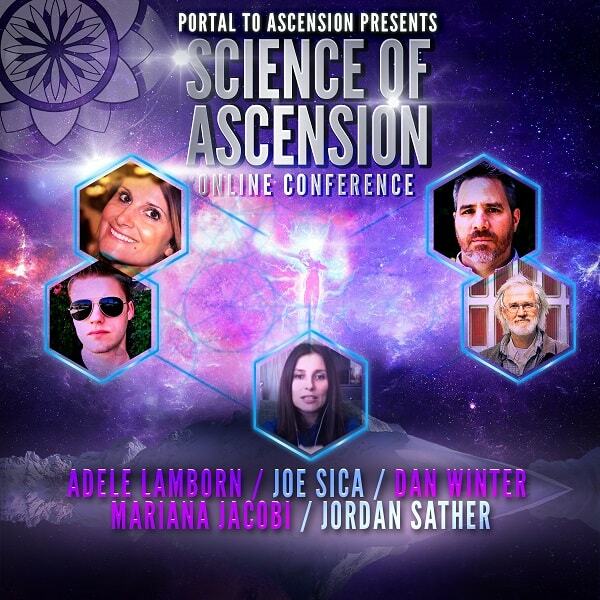 Adele’s academically accredited research is based on her own meditative experiences of the Creator as well as other academically acclaimed sources aligned with her own experiences. Adele has spoken to large audiences around the world and each and every time, her incredible energy inspires, heals and awakens others. Her message is simple, clear and applicable even to those who are not spiritual seekers. As long as you are alive you will greatly benefit from Adele’s message to live a fulfilling & meaningful life!